This weeks challenge from The Daily Post was Silhouette. 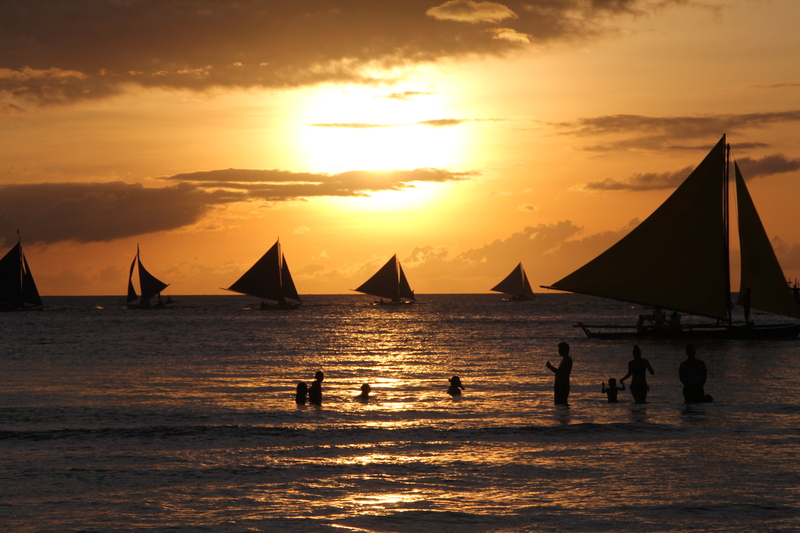 This is from the beach on lovely Boracay Island, Philippines earlier this year. Such a nice place!